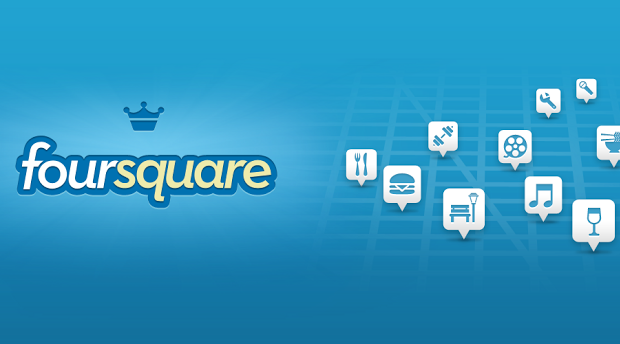 Foursquare the location-based social networking app has brought its most awaited feature.While this feature was already available on the official facebook app.Foursquare’s latest update has brought Check in with friends to iOS and Android. If they say yes, they’ll get checked in (and you’ll be able to check them in in the future; one approval and the feature is good to go). If they don’t want to be checked in, It’ll just ‘mention’ them as usual. Did your friend beat you to the punch? If you check in at the same place, before or after the friend check-in, yours will be the only one we show. So you can always get your photo in, or tell everyone what you’re doing. You’ll get a notification every time a friend checks you in. Don’t want to be checked in? It has an easy delete button so you can get rid of it with one tap. Go check-in somewhere and try this out!